Welcome to the 2012 paddling season! 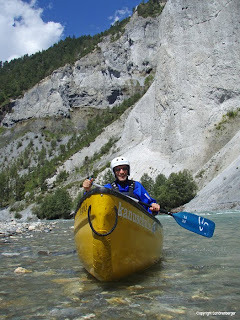 In collaboration with the Kanuschule Versam I will be offering white water open canoeing courses for beginners through to experts, white water open canoeing holidays and Rescue 3 Swiftwater Rescue Technician courses. I also offer private courses for groups and individuals; white water safety awareness day for canoe clubs, open canoe specific Rescue 3 Whitewater Rescue Technician course and personal goal lead coaching for white water open canoeists. For more information, if you can't find the course you want or the dates don't fit please drop me an email to james@jamesweir.net so we can work out a solution. Eskimo roll training; Hallenbad Sand, Chur, Switzerland. 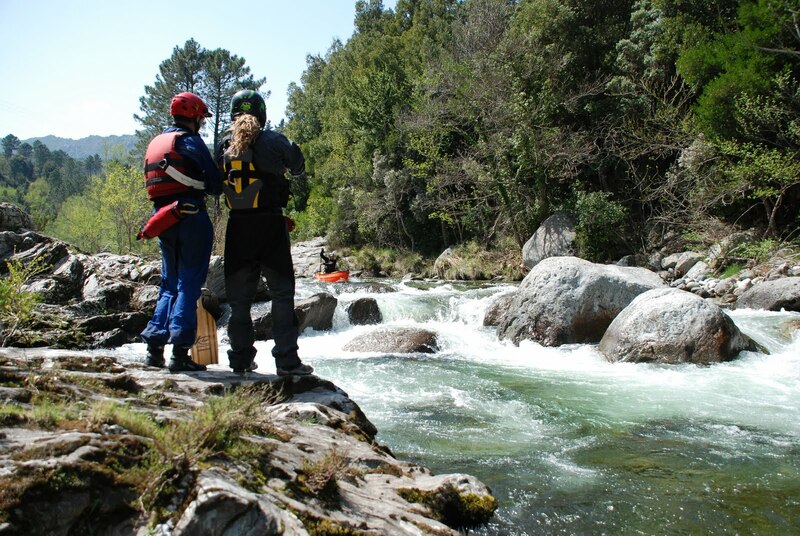 White water training for intermediates and experts; Hüningen white water course, France. White water training for beginners and intermediates; Vorderrhein, Switzerland. Corsica, a week of white water rivers, tips and smiles for good intermediates and experts; Camping Francardo, Corsica. Rescue 3 Swiftwater Rescue Technician course, essential rescue training for raft guides, canoeists and the emergency services; Vorderrhein, Switzerland. European Cboats Armada, THE meeting for white water canoeists in Europe; Camping Sur En, Engadine, Switzerland. Canoe Creeking, boofs, tips and lines for expert canoeists; Piemont, Val Sesia, Italy. Canoe Creeking, boofs, tips and lines for good intermediate and expert canoeists; Glenner, Valserrhein, Medelserrhein, Surselva, Switzerland. 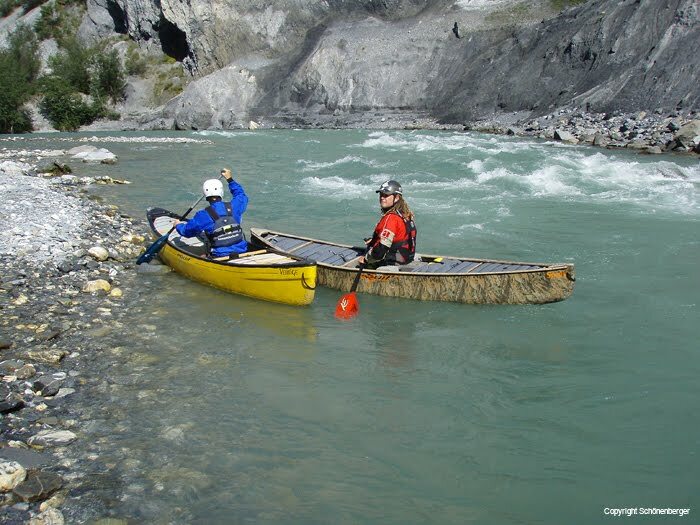 Tour de Grison, a week of rivers for intermediate and expert canoeists; Vorderrhein, Glenner, Landquart, Moesa, Inn, Graubünden, Switzerland. Open canoe safety and Rescue; Bremgarten, Switzerland. 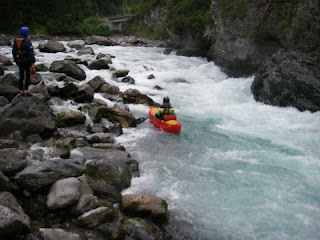 Whitewater training for beginners and intermediates; Vorderrhein, Switzerland. Engadine, white water training for intermediates and experts; Camping Sur En, Engadine, Switzerland. 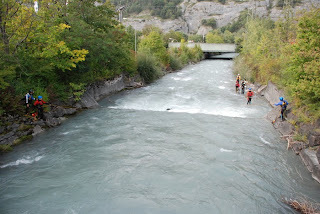 Soca, white water training, tips and smiles for intermediates and experts; Bovec, Slovenian.